This is the official specifications and features of the already launched DTEK60. 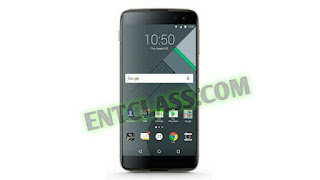 Blackberry DTEK50 is the predecessor to the DTEK60. DTEK60 is the second smartphone in the DTEK series, and the hardware is made by TCL, the makers of the Alcatel phones. Precisely, it is exactly the same hardware as the Alcatel Idol 4S. The software is Android 6.0 Marshmallow modified by BlackBerry to enhance security and privacy. Having said all this, kindly checkout the official specifications and features of Blackberry DTEK60.